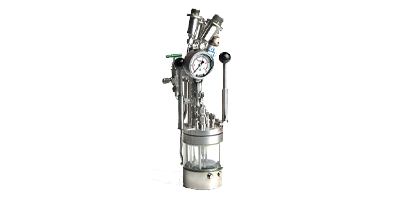 The Chemisens Reaction Calorimeter is the most sophisticated, powerful, and accurate reaction calorimeter available. 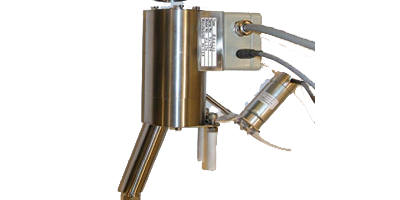 The Chemisens Reaction Calorimeter uses a unique True Heat Flow Measurement technology to enable real-time precision analysis. 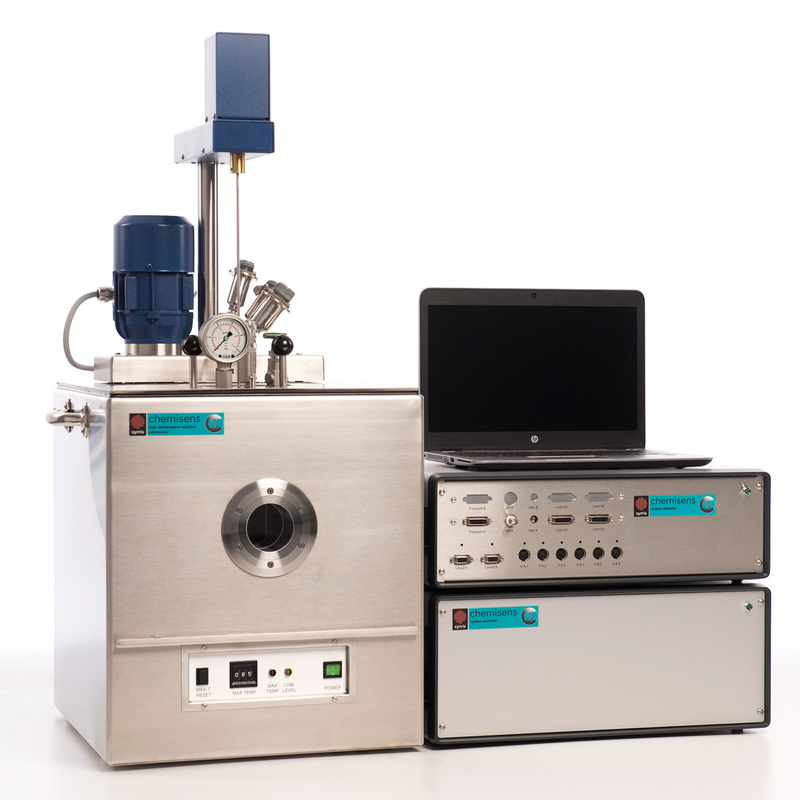 The Chemisens Reaction Calorimeter can provide calorimetry data on processes that other systems struggle with. Examples of such processes are those at reflux, high pressure, or when a phase change occurs during the course of the reaction. Accurate data from these processes are achieved due to the innovative True Heat Flow Measurement technology that the system operates. 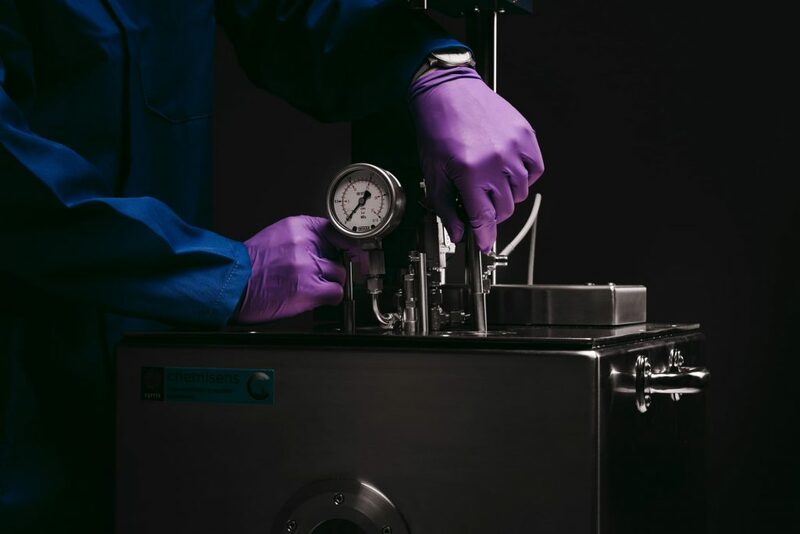 Therefore, the Chemisens Reaction Calorimeter is the ideal choice for chemical process development, reaction kinetic studies, low-energy process monitoring, and process safety data generation. 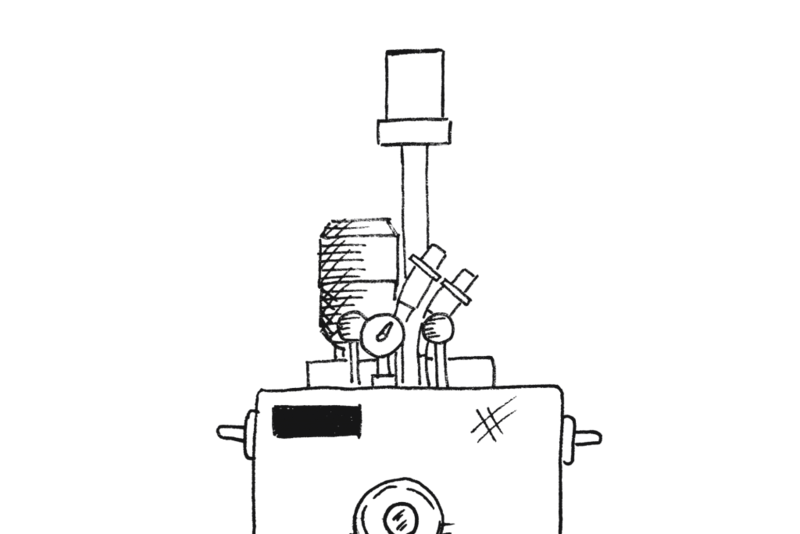 The Chemisens Reaction Calorimeter is unique; the only system on the market at this scale to analyze the True Heat of the chemical process. 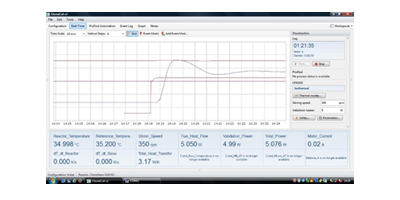 Simply start the software and the system records accurate real-time heat flow measurements. 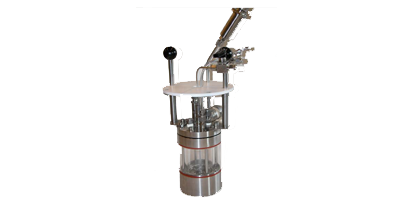 The system measure and logs more than 50 reaction parameters providing a comprehensive analysis of your process. 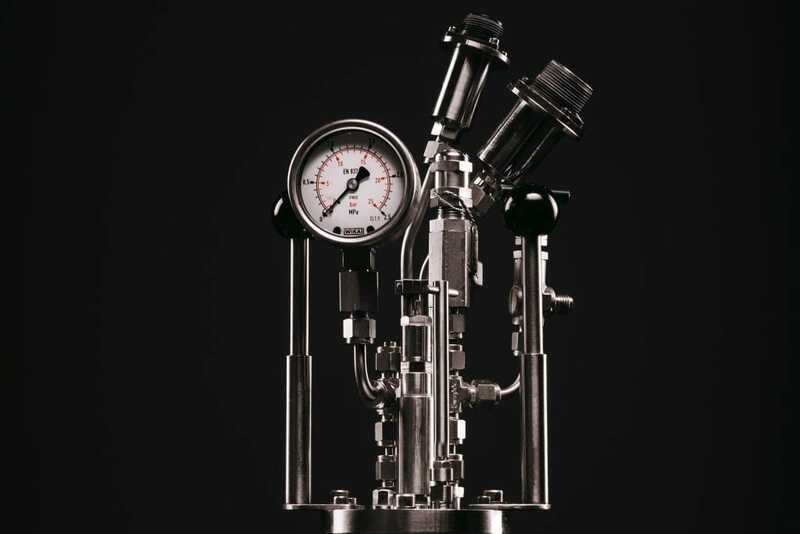 Traditional reaction calorimeters require calibration before and after the reaction resulting in long run times and resulting data can be subject to interpretation due to baseline changes. 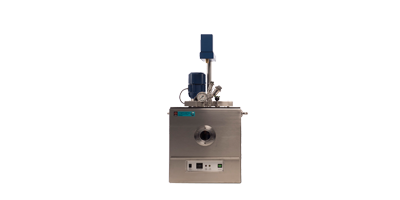 Due to the innovative measurement technology, the Chemisens Reaction Calorimeter comes fully pre-calibrated saving valuable time and importantly providing the most accurate data possible. 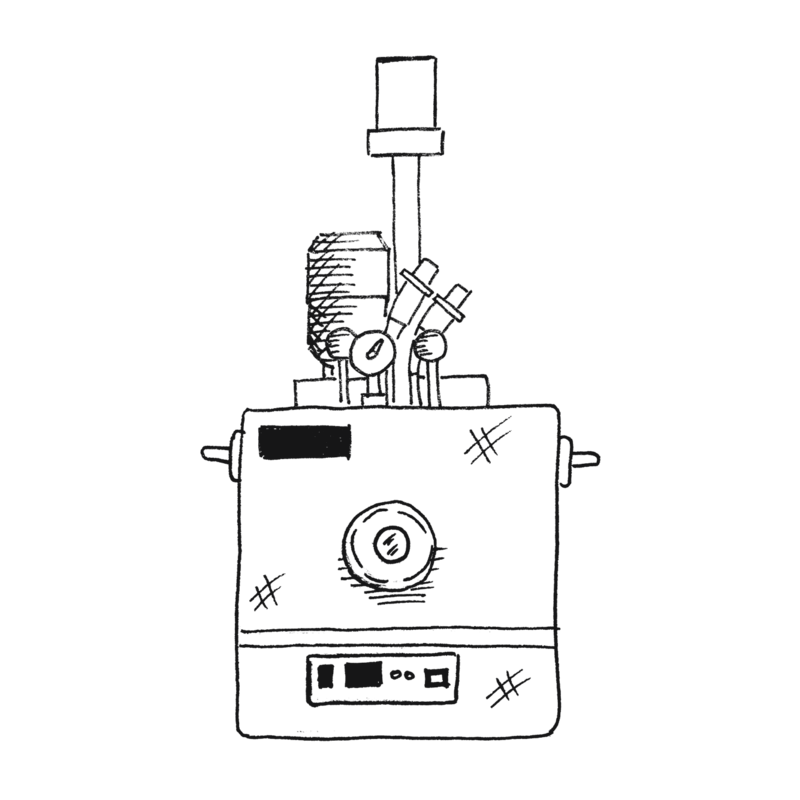 The Chemisens Reaction Calorimeter can succeed where other calorimeters fall short. 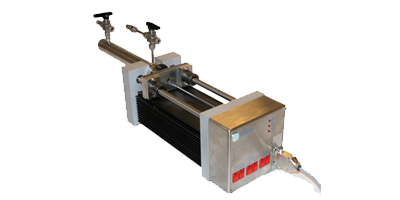 It is essential that accurate thermal data is achieved from processes at reflux or those where phase changes occur. It is this reason that the system is the primary solution for processes such as polymerization. 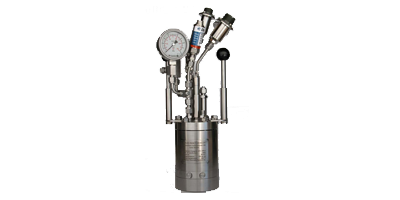 In addition, it is the ideal choice for high-pressure reactions where it can operate to 20 bar as standard (or 100 bar as an option). It is vital for many processes to start with very small reactor volumes before the addition of your subsequent reagents. 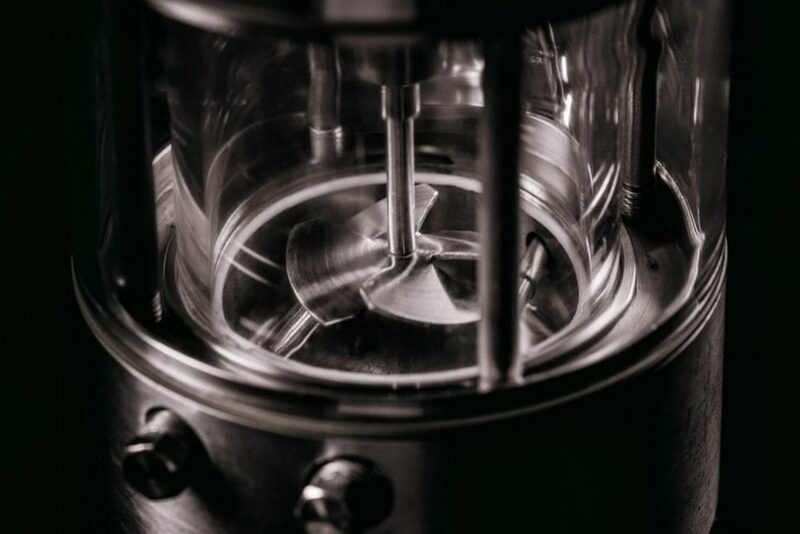 The unique reactor can provide accurate heat measurements in volumes as little as 10 mL. 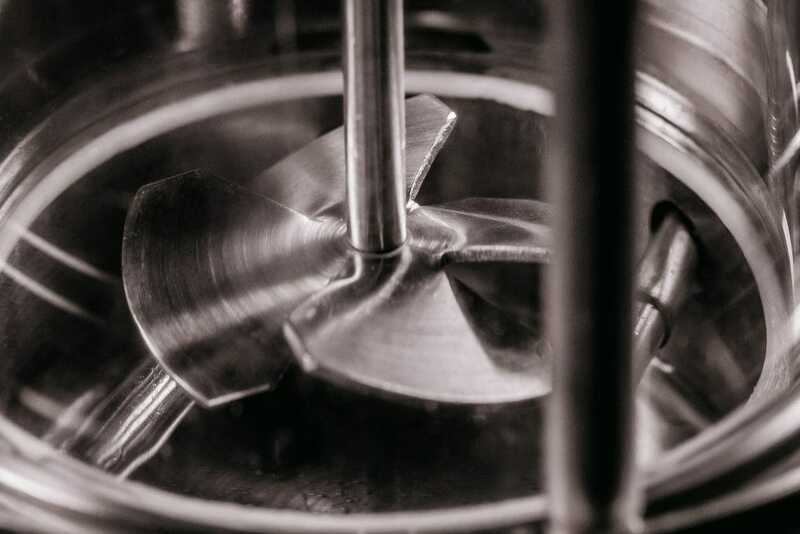 This results in low raw material consumption, minimized waste, reduced experiment times, and increases safety when investigating highly exothermic processes. The reactor’s volume is 250 mL, usable volume range is from 10 to 180 mL. 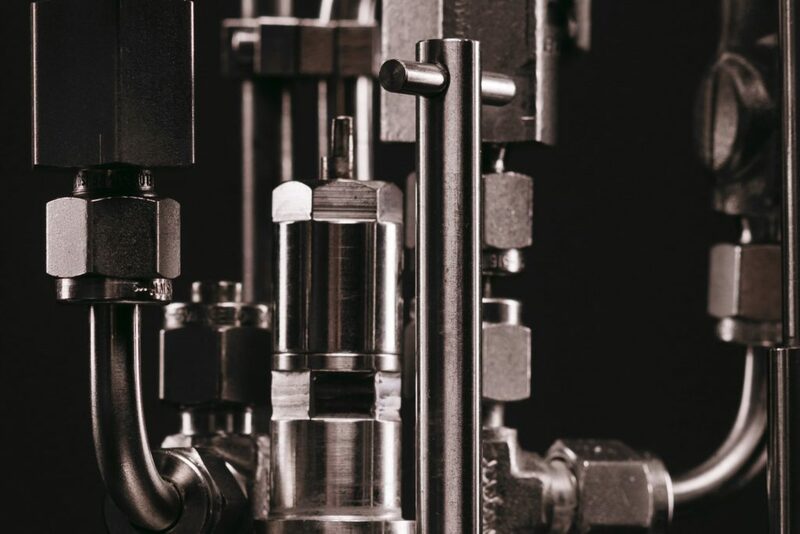 The Chemisens Reaction Calorimeter will provide the most sensitive and accurate measurements possible and is therefore ideal for monitoring low energy processes. Smallest detectable heat measurement is <2 Joule with a resolution better than 1%. Power measurement better than ±0.0001 W (using the specialized HighSens reactor) and ±0.01 W (using standard reactor). Chemisens Reaction Calorimeter systems are delivered with proprietary ChemiCall software suite, including specialized CCReport data evaluation software with integrated report creation. The software allows logging and real-time monitoring of up to 50 parameters, control of dosing equipment, and setting up controller loops (e.g. for maintaining constant pressure in the vessel). Moreover, the ProFind module allows the creation of automated processes with logical programming, allowing for truly walk-away experiments. 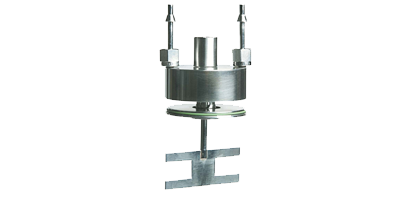 Continuously variable 50-2000 RPM with delivered stirring power measurement. Baffles made from material matching vessel. This product is suitable for the following applications. The Chemisens CPA202 Reaction Calorimeter is a highly accurate and precise reaction calorimeter utilizing True Heat Flow Measurement technology to enable real-time process analysis, The CPA202 system has a temperature range of -50 to +200 °C and has full use of all available accessories. 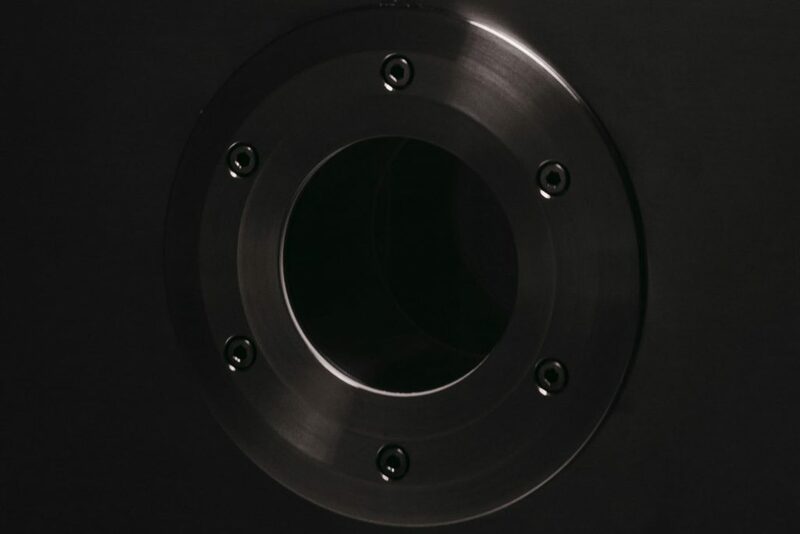 Circulator options from industry-leading manufacturer, Huber. A range of circulator accessories and oils for whatever your application are available. 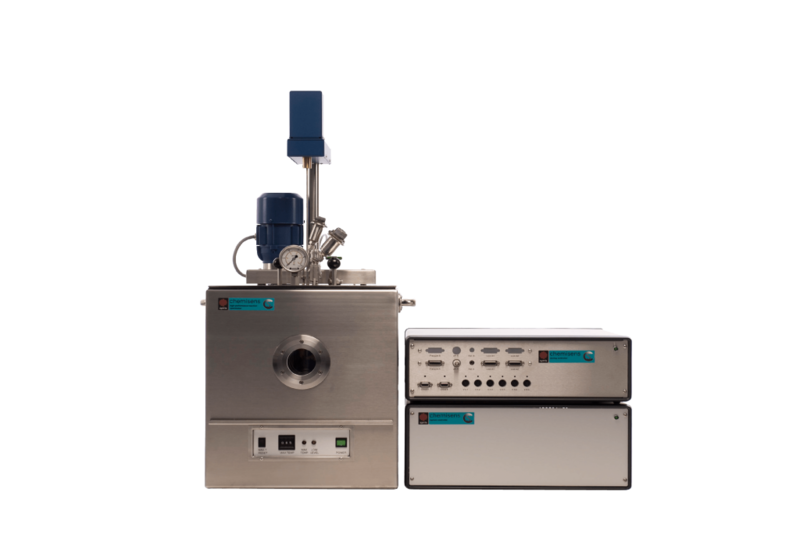 The Chemisens CPA201 Reaction Calorimeter is a highly accurate and precise reaction calorimeter utilizing True Heat Flow Measurement technology to enable real-time process analysis, The CPA201 system has a temperature range of -10 to +160 °C. 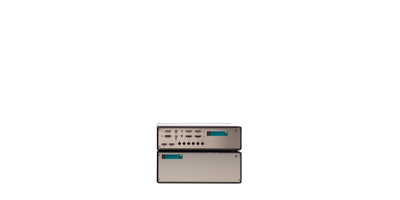 The CPA202 HighSens Reaction Calorimeter is a specialized system for the investigation of very low power processes. The system has detection limits down to 0.5 mW/L and power resolution better than 0.1 mW. 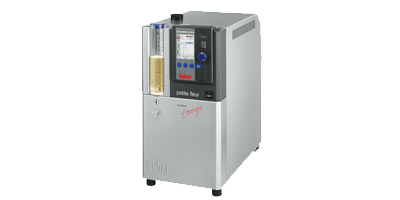 HighSens enables analysis in fields such as biology (protein reactions), physics (evaluation of non-reacting systems – like micellization, dissolution, crystallization) and food industry (activity measurements of fermentation systems). What warranty do Syrris systems come with and what does it cover? All Syrris hardware comes with a one year (non-wetted) parts warranty. Please see the Terms and Conditions for further information. Does Syrris provide an installation service? Yes, Syrris offer a complete system Installation and Training service. Please talk to your Sales representative for pricing structure. Does Syrris provide an extended warranty/support package? Yes, Syrris can provide a bespoke extended warranty and/or support package for your system. Please talk to your Sales representative for pricing structure. 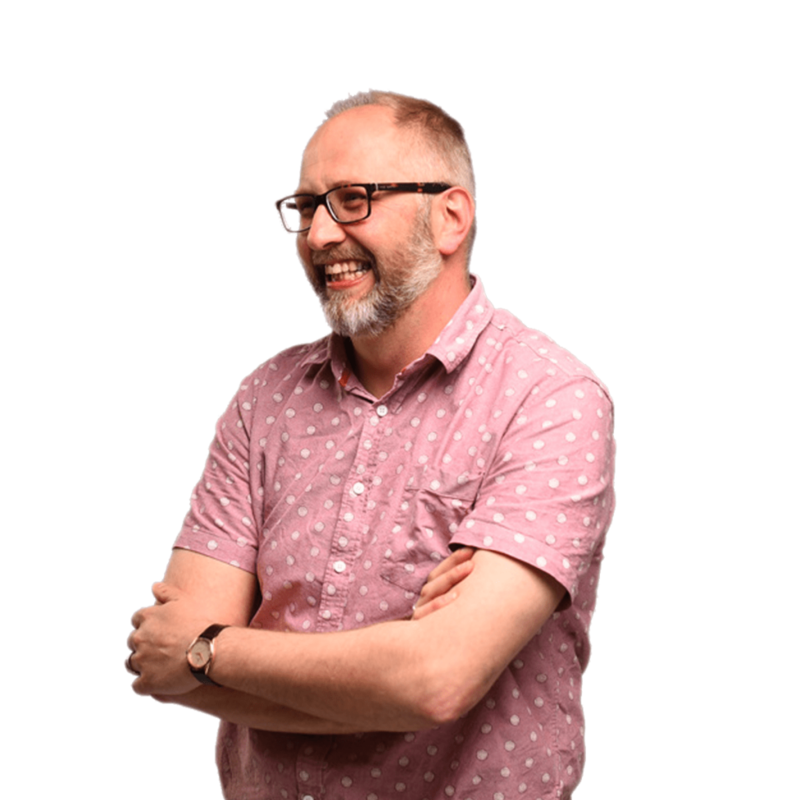 Will I have a dedicated Account Manager I can deal with? Yes, you’ll have a dedicated Account Manager assigned to you based on your location. Where can I see the products in person? Syrris exhibits at many international shows throughout the year, in addition to running global workshops and roadshows. Our sales team can arrange for a web demonstration and/or a physical demonstration. See our Upcoming Events or speak to your Sales representative for more information. Are wetted parts chemically resistant? All wetted parts are SS316 (optionally HC276, Tantalum), PTFE, or 3.3 borosilicate glass. Can you perform a feasibility study for our chemistry prior to purchasing? Yes, including reflux/distillation calorimetry experiments. Speak to a member of the Sales team to discuss further. 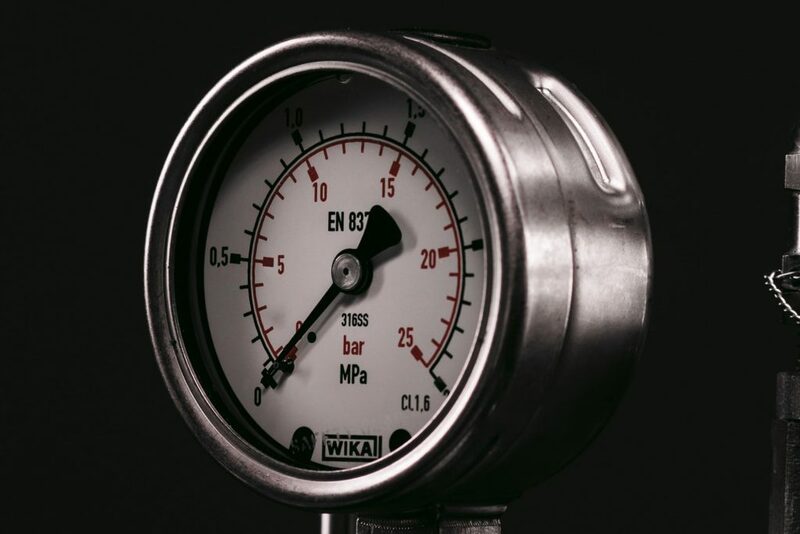 What is the maximum pressure the system can handle? Can this be upgraded? What parts are rated for higher or lower the rated limits? Standard glass jacket insulated reactor is limited to 20 barg. 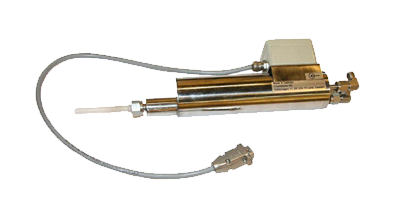 High-pressure option is available with metal insulation, up to 100 bar, keeping the same sensitivity/volume. What are the product dimensions and power requirements? H 910mm (without condenser), W 400 mm, D 600mm. 400 V 3 phase AC, 230V 1 phase with limited heating power. Access to process water needed if circulator isn’t available.